Listen to AM 930 WEOL for 3 Matchups For Week 6 HS Football Tonight – Links to Games HERE! Hard to believe we are over the halfway mark of the high school football season already, and we march on to week six of the high school football season! AM 930 WEOL has three great games for you this week in our Cleveland Gridiron Clashes and our Tri-C Medina County Match-Up!!! Listen to the games at the links below – and listen as well as various NEO Sports Insiders staff will be doing reports from area games at halftime and during the WEOL High School Football Post Game Scoreboard Show! Game One is a matchup between the Tigers of Cleveland Heights and the Lorain Titans. The Tigers are off to a tough start in 2017, coming in at 1-4 to this contest. 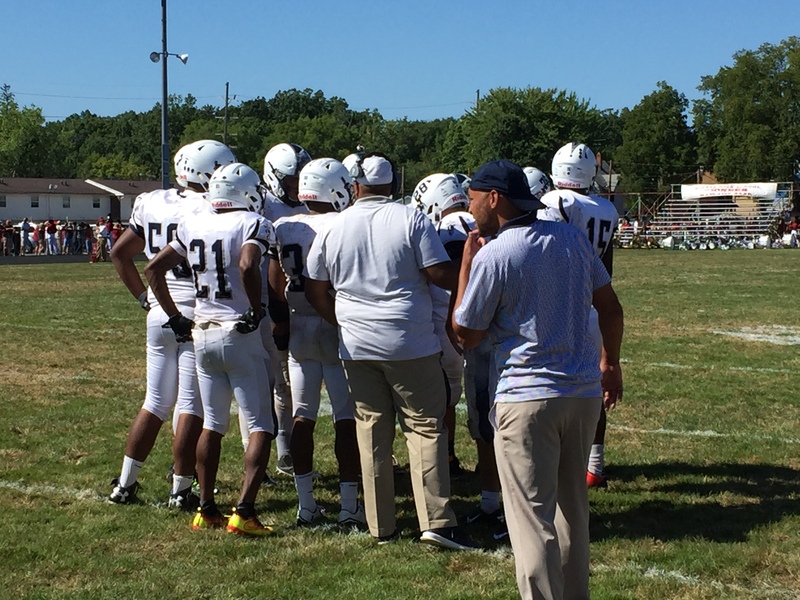 The Titans of Lorain are having another solid season under coach Dave McFarland, as they will enter Friday’s game at 4-1, coming off a win over a team from Canada, Football North, last week 42-21.